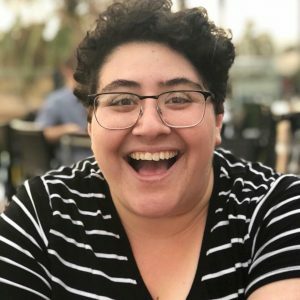 Jasmin Haddad is a recent graduate of the University of San Diego where she earned a dual degree in Neuroscience and Theatre. She has been teaching children of all ages in many aspects of theatre for the past two years. She currently works as an actor in the San Diego area and hopes to continue to bring the art of theatre to many more students in the future.